The thought of performing any interior renovations to a home can be daunting. Garden City interior renovations do not need to be a hassle thanks to Strom Home Remodeling. Strom Home Remodeling offers the top-tier professional resources to turn any home into the perfect home. It is important to consider the beneficial factors such as increasing energy-efficiency, property value, and space. It is no secret that the costs of home energy prices are rising for homeowners today. The costs associated with “going green” are becoming comparable to alternative products. Considering the addition of cost-saving energy-efficient appliances can drop energy costs by roughly 20-30% each year. Proper insulation can lead to further savings. With energy-efficient windows, a home can have lower temperatures and better insulation. Replacing the standard lighting with LED lighting is a simple but efficient way to save money. Switching to low-flush toilets and low-flow showerheads can lead to less water usage. The installation of a new Energy Star-rated HVAC unit will be cost-efficient for any homeowner. The lower maintenance costs associated with energy-efficient products are well worth the investment. Increasing the property value of a home will make renovating or moving into a new home more cost-effective. Most carpets hide contaminants and allergens. Adding new flooring to a home instead is always a safe bet on keeping those out of the home. Renovating the kitchen and any bathrooms with new flooring and fixtures is guaranteed to increase appeal. Remodeling countertops with stone or marble will give any home a more modern look. Adding a new coat of paint to a wall can help beautify any home. Save the popcorn for movie night and remove any from ceilings to avoid turning potential buyers away. Increasing the property value is key for those looking to sell their home. It is important to consider the level of comfort in any home while renovating. With any new interior renovations, comes the opportunity for more space. The more space a home has the safer it becomes for its occupants. Increasing the square footage will impact on the value of a home. Simple tweaks like converting a basement or an attic into a separate room can increase storage capacity. Removing an interior wall can help create the illusion of space by transforming two rooms into a larger single room. When it comes to major interior renovations like moving load-bearing walls or creating a new room- it is time to call in the professionals. Licensed general contractors like those at Strom Home Remodeling will provide the necessary construction skills required to complete any interior renovation. An interior designer will also make recommendations that will fit any style preference. 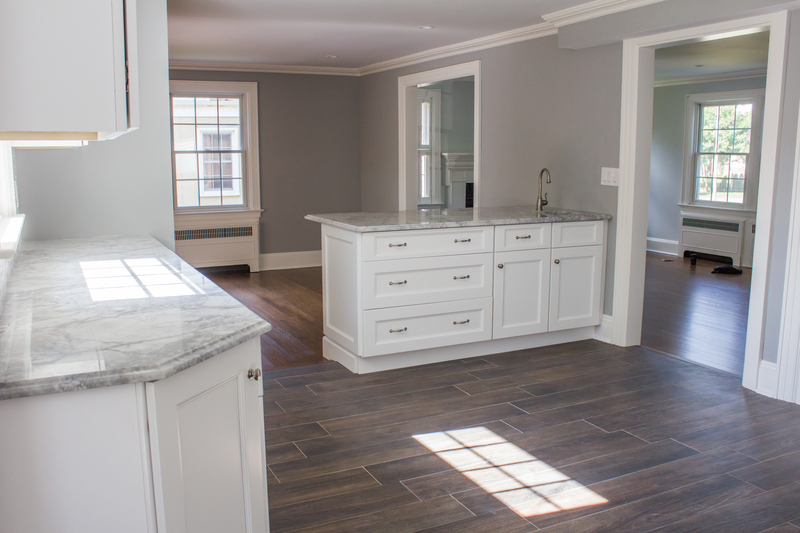 Contact the professional and trained staff at Strom Home Remodeling at (516) 610-0420 for any upcoming Garden City, NY interior renovations and create the ultimate dream home today!